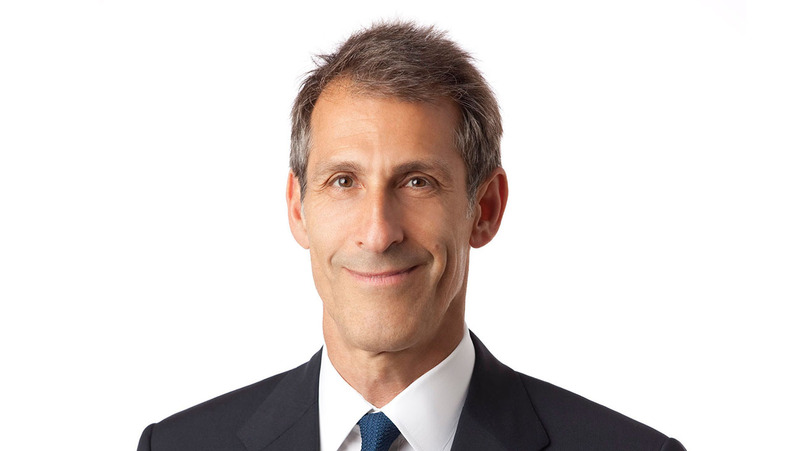 Sony Corporation announced today that Michael Lynton will step down as Corporate Executive Officer of Sony Corporation and CEO of Sony Entertainment in charge of its Pictures and Music businesses effective as of February 2, 2017, to be Chairman of the Board of Snap Inc.
For the next six months, Mr. Lynton will stay on as Co-CEO of Sony Entertainment, overseeing the Pictures and Music businesses, and as CEO of Sony Pictures Entertainment and Sony Corporation of America, to work with Sony Corporation's President and CEO Kazuo Hirai to find a replacement, in particular for the leadership of Sony Pictures Entertainment. During the transition, Mr. Lynton will work closely with Mr. Hirai, who will take on the additional title of Chairman and Co-CEO of Sony Entertainment. Mr. Hirai will also have a second office at SPE's offices in Culver City, California, to oversee the management of the entertainment companies, namely Sony Pictures Entertainment, Sony Music Entertainment and Sony/ATV Music Publishing, as well as Sony Corporation of America.